Microsoft is set to allow cross buying of games between PC and Xbox One as part of plan to integrate both platforms. 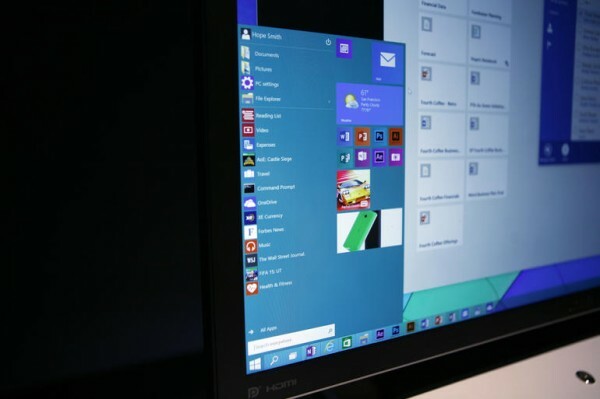 The changes are set to come with Windows 10, which is due later this year. There are few titles that take advantage of this now, and it looks like Microsoft will be leading the way with its own games at first. Head of Xbox Division and Microsoft Studios, Phil Spencer, outlined the plan during a presentation at Game Developers’ Conference 2015. This included a demonstration of how it would work on games like Zen Studios’ Pinball FX. The cross buy feature will also include the option for cross buying of DLC and microstransactions; essentially turning both PC and Xbox into a single platform. However, the only triple A title that has been announced with cross buy capabilities is the upcoming Fable Legends; and even then, the game works on a free-to-play system with microtransactions. 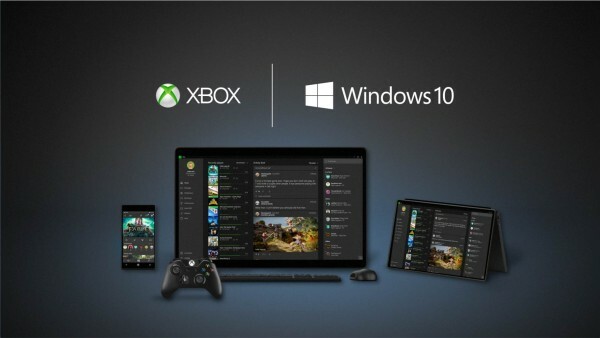 This may be good news for gamers who favour the Xbox One as they now have an additional platform to consider. On the other hand, the Xbox One is not supported in many regions; which genuinely limits how useful this feature is. In other news, Microsoft will also be releasing an adapter for PCs that will allow them to use wireless Xbox One controllers. These controllers are not yet in the market, but it looks like Microsoft is preparing to offer them to PC gamers too as part of the integration plan.